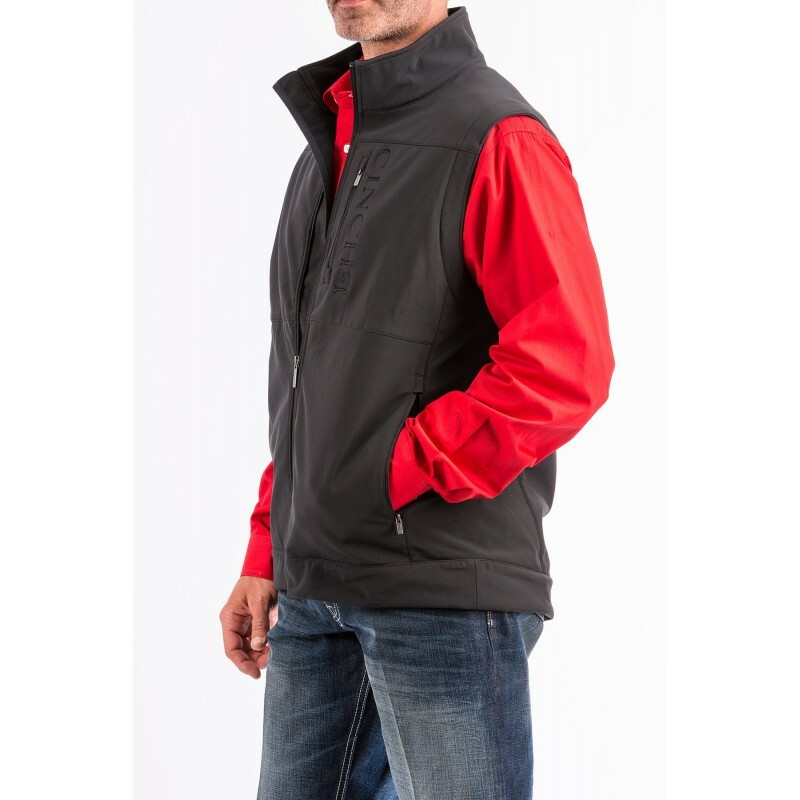 With its dual concealed carry pockets, this bonded vest will defend against more than just mother nature. 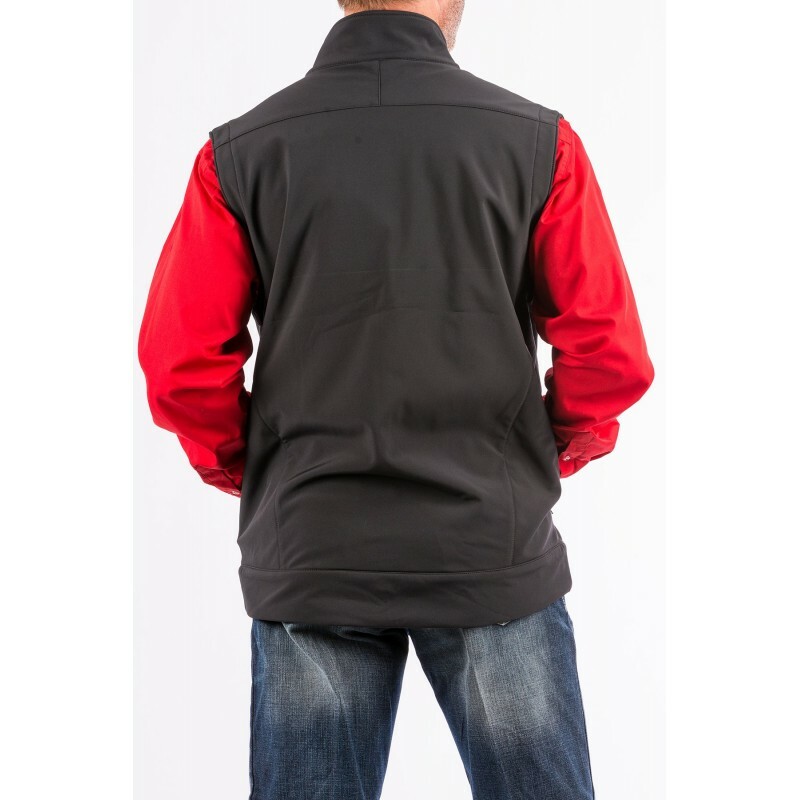 The Bonded Vest comes with concealed carry pockets, zippered front pockets, velcro backed holster, and embroidered logos. 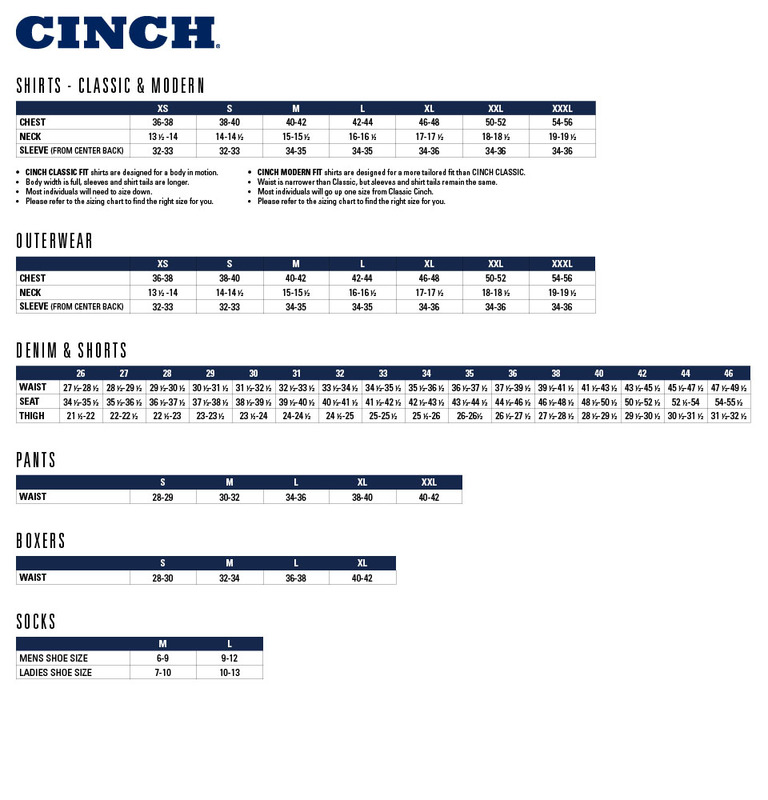 Choose your size in the drop down box located beside 'Size/Type' Don't see your size, call us for special orders.